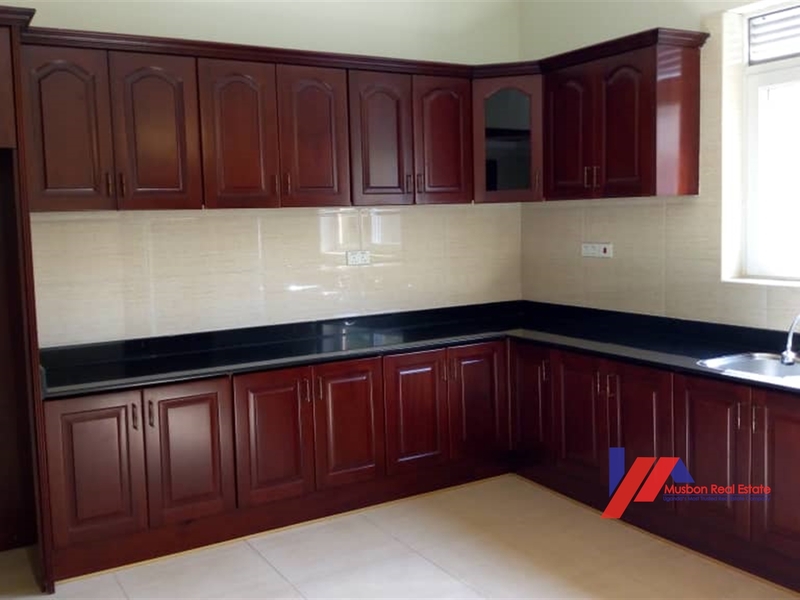 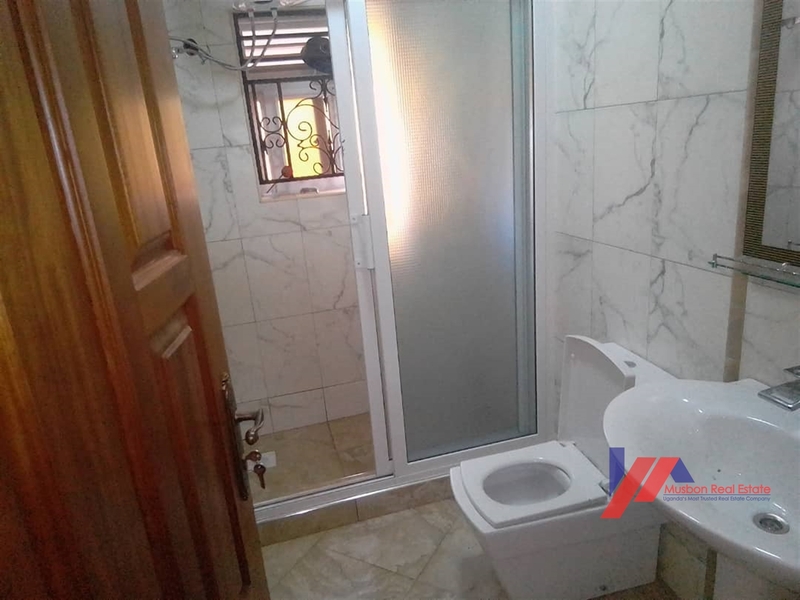 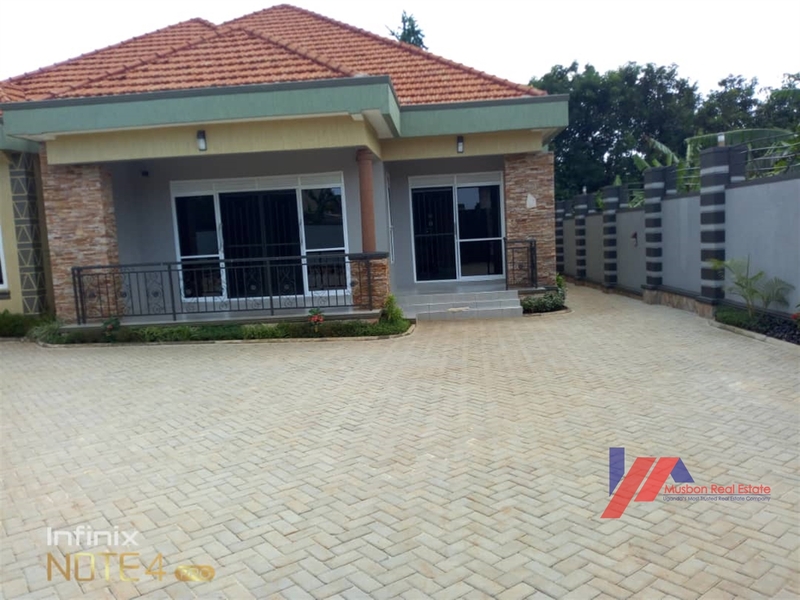 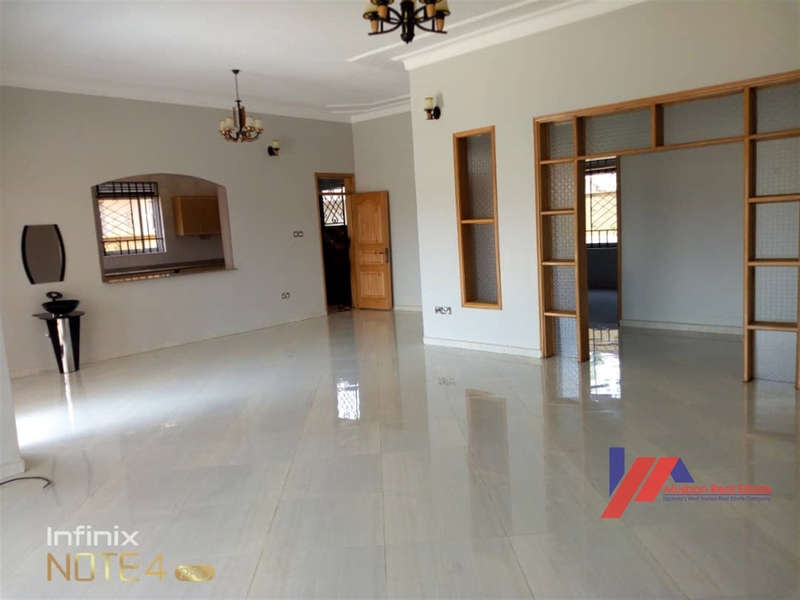 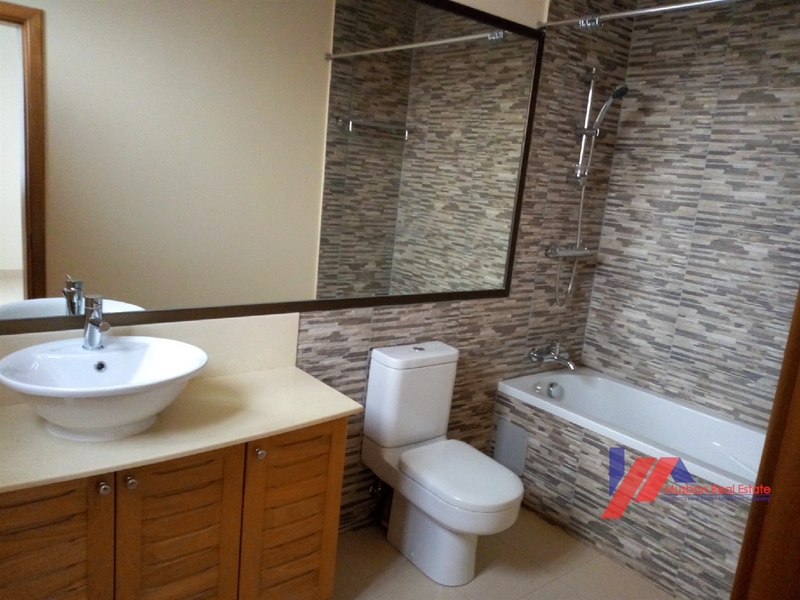 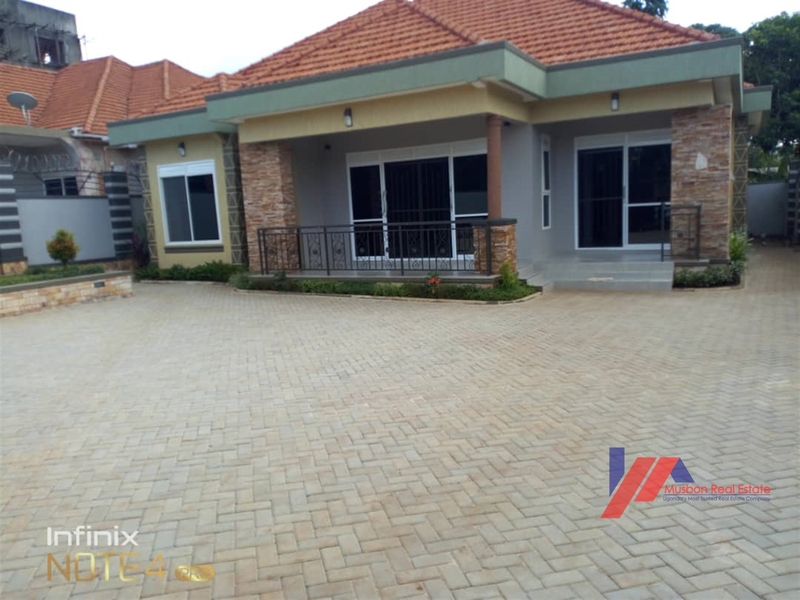 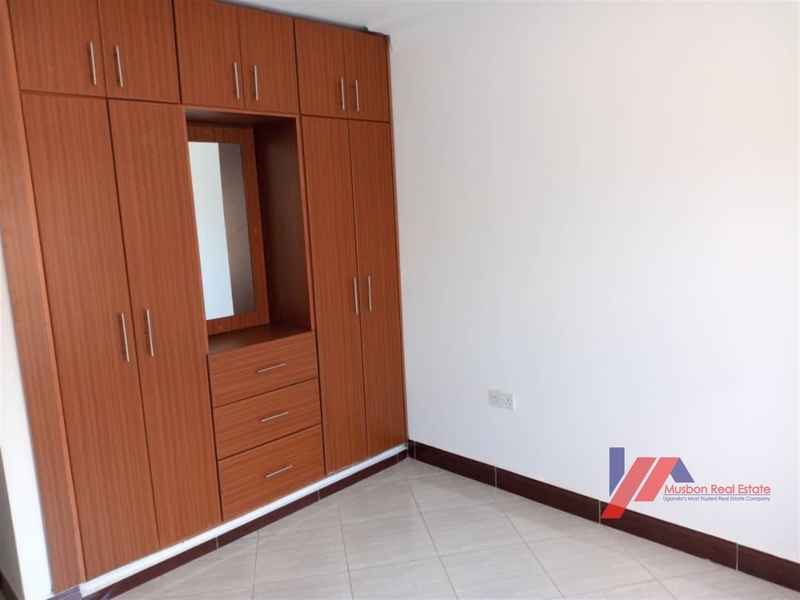 We have finished construction of this beautiful 4bedroom house in the luxurious neighborhood of Entebbe. 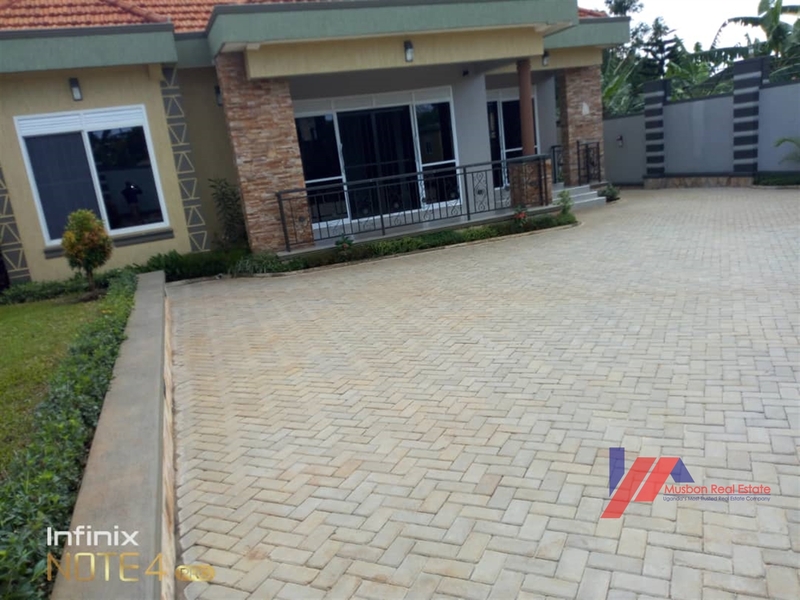 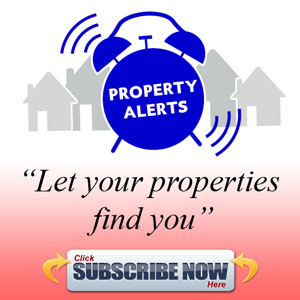 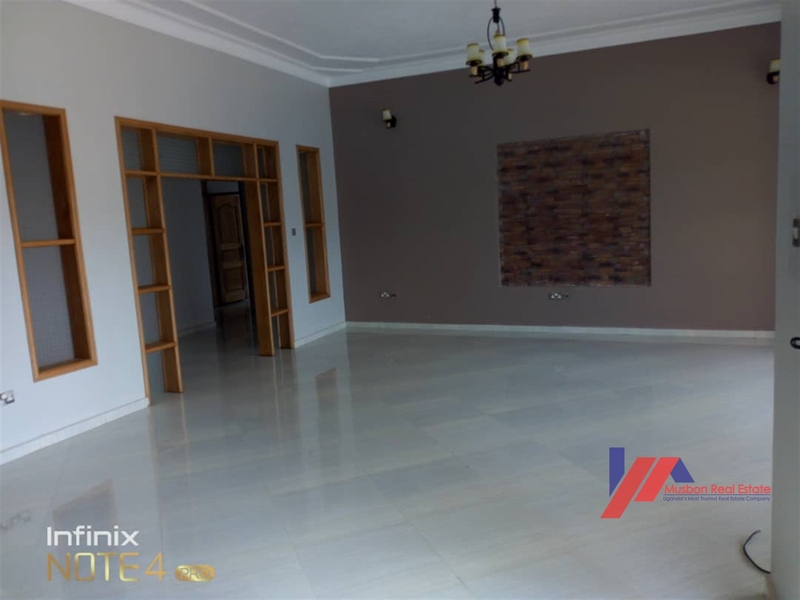 The location is very convenient and extremely secure with tarmacked road access. 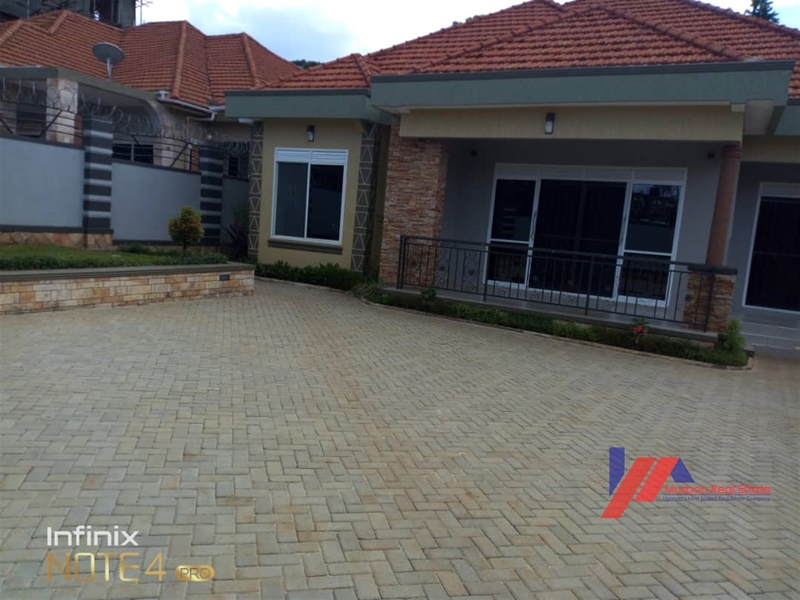 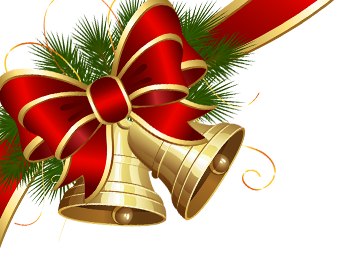 We have also offered the best of modern finishing on this house. 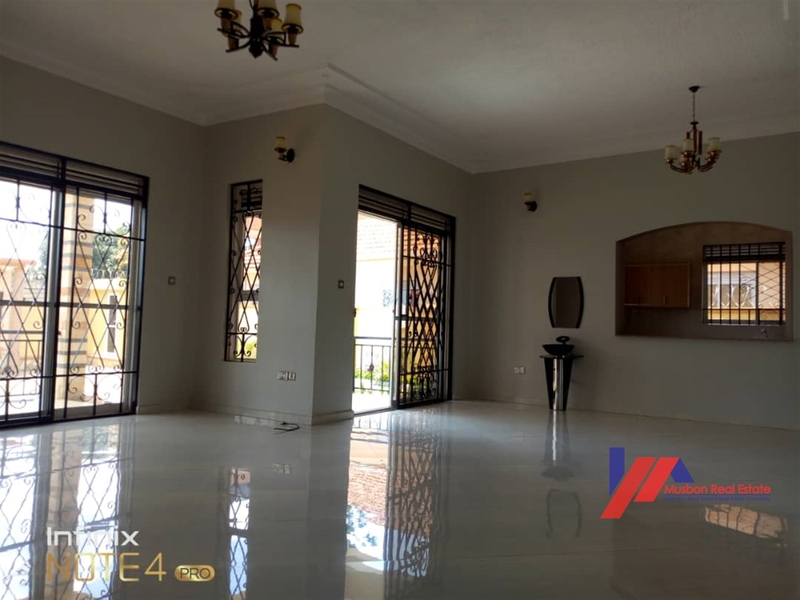 Am interested in viewing this property (with code 44004) on 4/25/2019 at 3:00pm, please confirm my appointment.